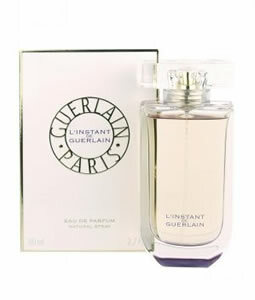 L’Instant de Guerlain is one of these unique moments where everything can change. A new sense envelops the woman, as if she were awakening to a new femininity. It is a moment frozen in time. 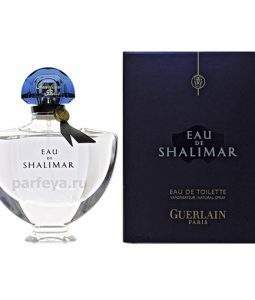 L’Instant de Guerlain inaugurates a new olfactory family, “crystalline amber”. 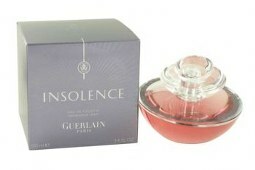 In the tradition of the great Guerlain perfumes, this perfume revisits the celebrated Guerlinade. Here in the historic “Bee” bottle, engraved with the favorite emblem of his Excellency the Emperor: a constellation of 69 bees symbolizes Napoleon’s empire. 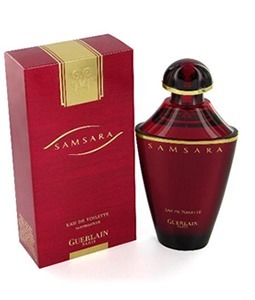 Since its creation, the “Bee” bottle has evolved yet it retains the same spirit it had at the time of Empress Eugenie, and it has become one of the hallmark bottles of the house of Guerlain. Each honeycomb and each bee on the bottle may be custom painted in gold and, upon request, initials may be added to personalize the bottle. Crystalline amber. The citrus-honey accord leads into a second accord of Chinese magnolia, exalted by Sambac jasmine and ylang-ylang which light up the amber accord. 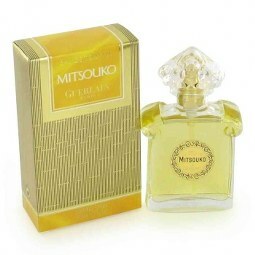 These three dominant accords fuse together to create a perfume of sensation and light.